I have very long hair that gets a lot of abuse from heat and dying and I recently had my whole hair bleached to take me to a silver platinum which took it's toll. I'm always hunting for new products to help keep my hair looking and feeling healthy. 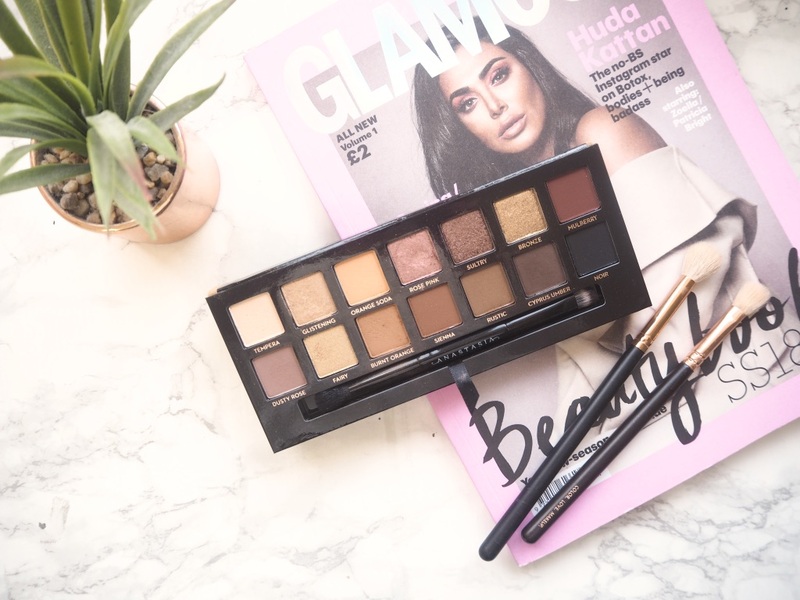 As soon as I saw this new L'Oreal range it peaked my interest and I had to get my hands on it. 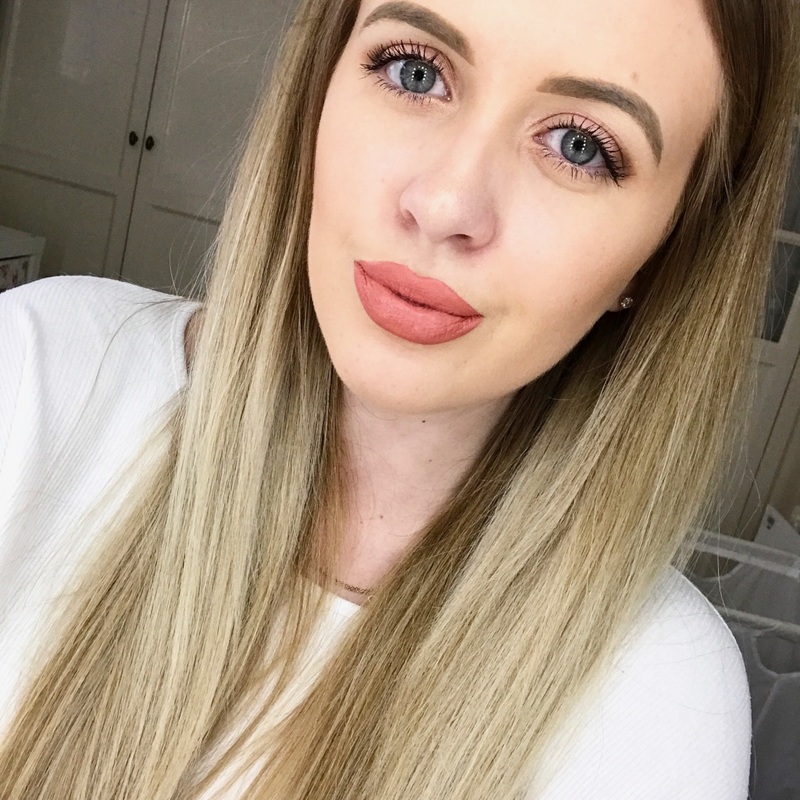 The Dream Lengths range is designed to help keeping hair in good condition and reduce the need for the frequent haircuts needed with long hair. The products contain Keratin, Vitamins and Castor oil to help detangle hair and reduce the need for brushing which can cause more breakage. The range includes shampoo, conditioner, a mask and a no haircut cream and Boots currently have 3 for 2 on haircare. The range also has a good price point, the large shampoo and conditioner are £4.99 and the most expensive item is the No Haircut cream at £5.99. The smell of the range is one of my favourites, it has quite a sweet fruity scent that I can still smell a day or two after washing my hair. I have used the mask a few times since getting it and especially after having my hair bleached and once dry it felt so much softer and it was easier to dry as it didn't get tangled or knotty. The no haircut cream has also done wonders for my split ends and they have definitely been reduced. It is gel like cream so it doesn't make the hair feel heavy or sticky like some serums can, once dry my hair has a soft and silky feel to it and those dry ends have been reduced. 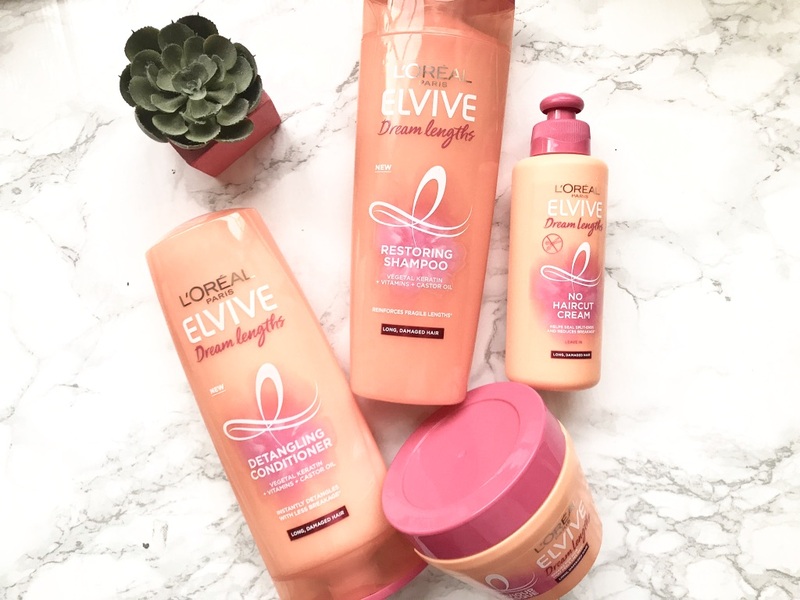 Have you tried this haircare range? If there is one thing I own a lot of, its makeup brushes and I begin to realise this when it comes to the huge task of cleaning them. 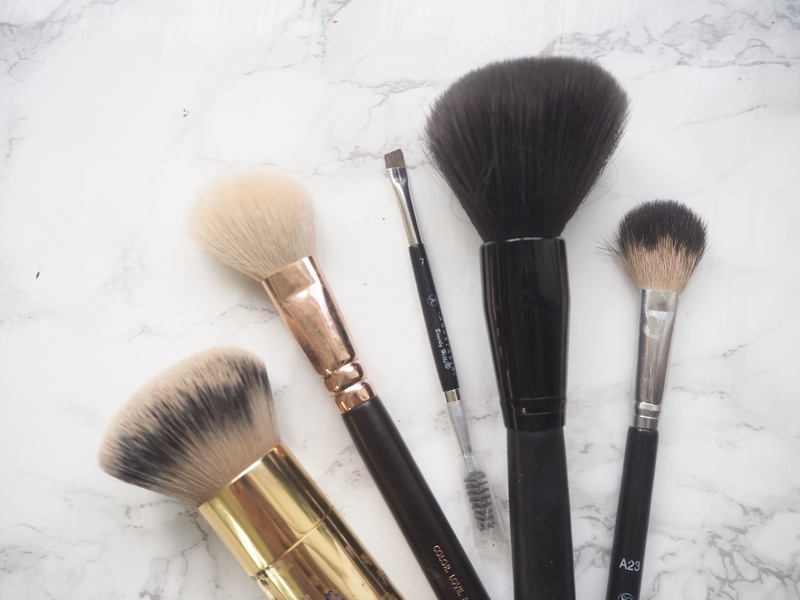 Although I do own a lot of brushes I have my favourites and today's post is going to be a full face of makeup with just 5 brushed. For the purpose of the post I haven't included eye brushes as I only wear mascara on weekdays when i'm at work.